Every year, at this time of year, The Light Project seeks to raise some much needed funds to keep doing what we do in showing and telling the good news of Jesus! 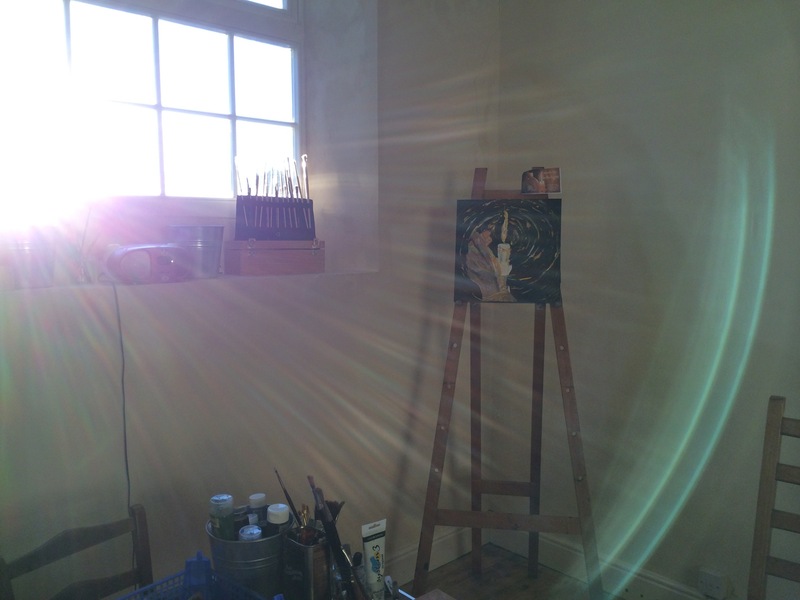 Last year I did a painting marathon… This year I’ve been slightly busy. So, I’ve only managed to paint one picture in the hope that I may auction it to raise some funds. 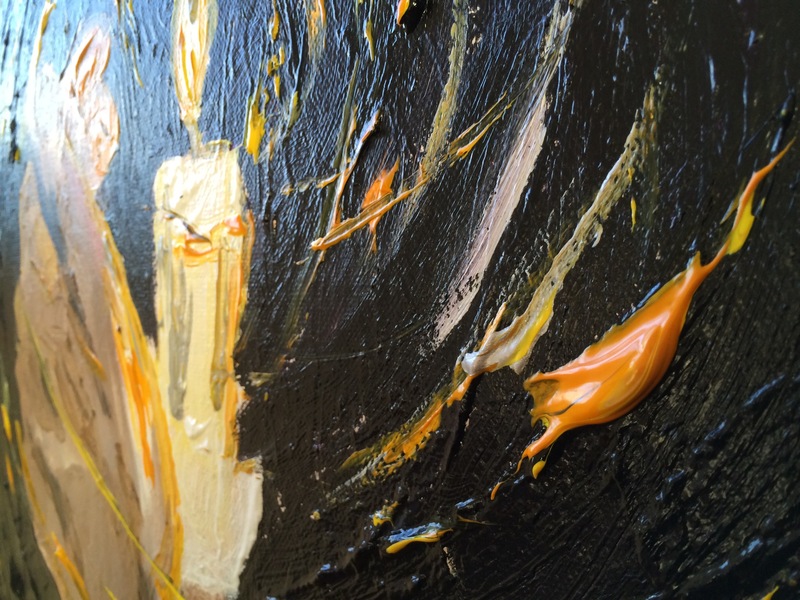 If you would like to make me an offer for the painting ‘light in darkness’ then simply fill in the contact form below and make me an offer I can’t refuse. The highest bid wins the painting and will be notified by Monday 15th if you’ve won! It will then be posted to you on Tuesday 16th December in time for Christmas. 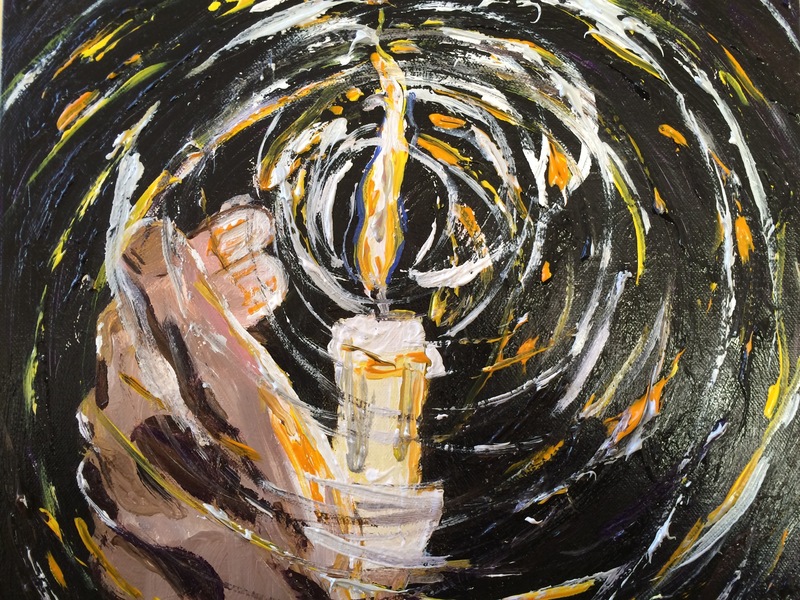 Light in darkness is painted on canvas using acrylic paint.